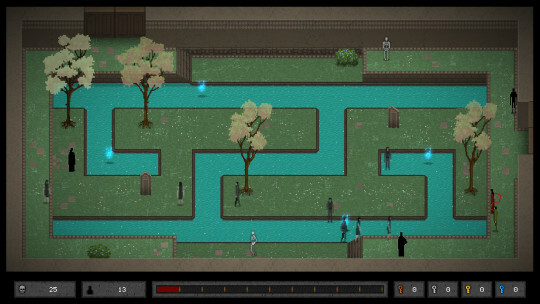 Never before have we come across an indie game that enchanted us like Red Rope: Don’t Fall Behind. It’s a symphony of several opposites. Dark and light. Scary and funny. Monstrous and beautiful. Frustrating and simple. Red Rope invites you into a lucid dream. And for the overwhelming majority of players, you’re going to be literally tied to someone else during that dream. This week we had a fireside chat with the creators of Red Rope, a group of talented indie developers called Yonder. If you’ve been initiated into the Red Rope universe, you’ve already gone through the Alice-In-Wonderland syndrome. What is going on here? Who are Her and Him? The questions are inevitable for every player. It’s possible to skip all the mystery and just have fun. 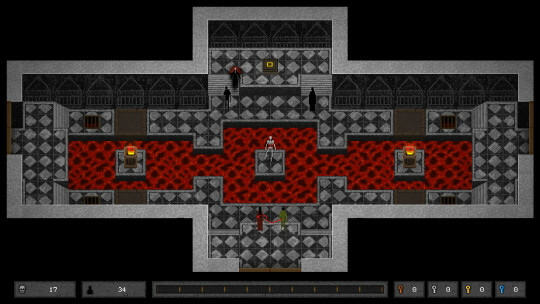 Red Rope has over 100 levels, dozens of enemies, puzzles, mechanisms, 4 mini-bosses, 5 bosses and a leaderboard. But in the name of all the vicarious gamers out there, we dug into the mystery a bit more. 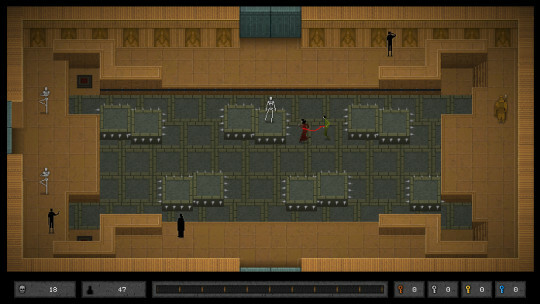 In fact, fans have connected so deeply with the Red Rope challenge that they focus on working together for the glory of becoming characters within the game. 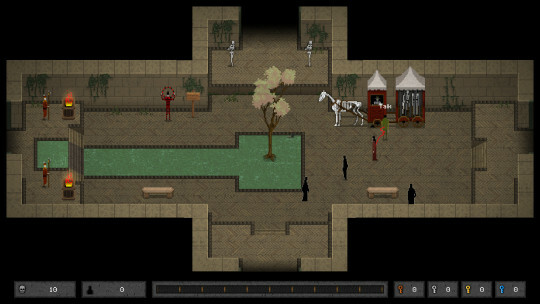 Two players have just become characters of #RedRope. The subtleties of Red Rope flirt with you in the most unexpected ways. Unlike RPGs where you harvest experience points to level up, you – as in real life you – sharpen mental and social abilities that help you deal with the game. The game unfolds in harmony with your own determination. If you’ve had your patience tested by tackling Red Rope’s puzzles while bound to another player, you might be able to imagine how equally frustrating it could get creating the game. 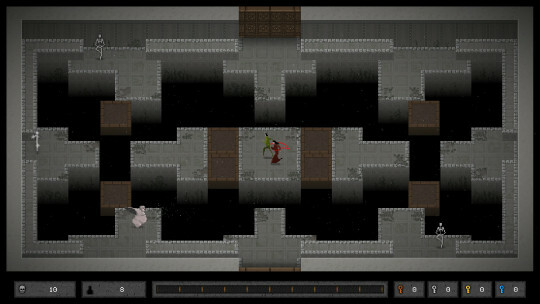 Perhaps it was Red Rope’s own circular destiny that the game’s development would be as arduous as the gameplay! A difficulty that one fan has described as “tortuously satisfying”. With a cult following of fans vying for immortality within the game, we think it’s safe to say that Red Rope’s ethos is appreciated. 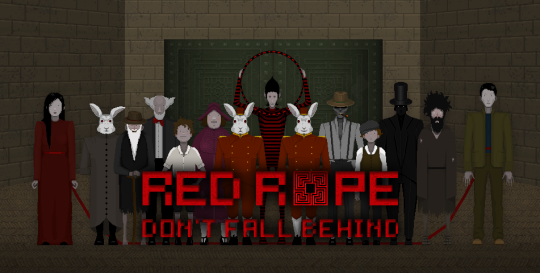 Red Rope: Don’t Fall Behind is an allegorical co-op created by Yonder out of Rome, Italy. They’ve created a title that every true gamer should have in their library – an indie game collector’s item.